b. Lodges are responsible for the selection of their trestleboard copies. The Trestleboard committee will not select the copies to be judged. c. The preferred method of submission for the Trestleboards is by email and if email fails then by postal mail. 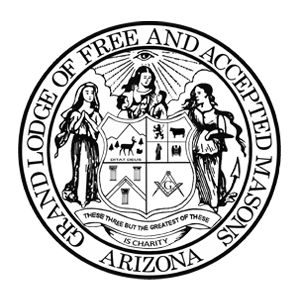 d. When submitting the Trestleboards, include the number of members in your Lodge and contact information (email and phone Number) of the editor or Worshipful Master. e. Trestleboards must be submitted No Later Than (NLT) April 15, 2019.
f. Only one top winner in each size category will be selected.